This property is 1 minute walk from the beach. 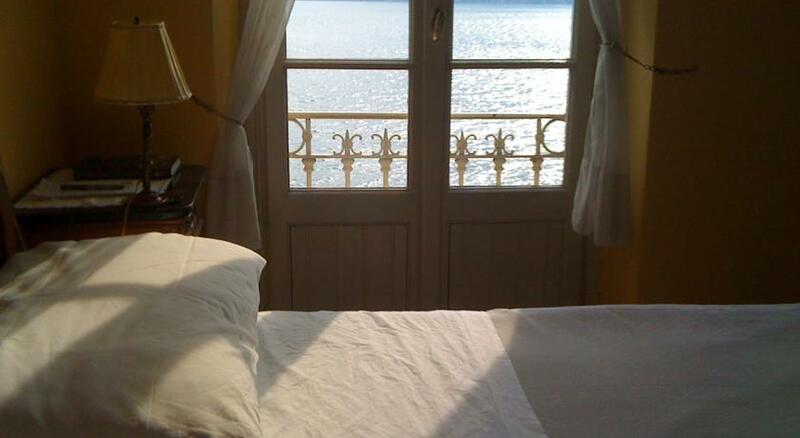 This lakefront hotel is a 2-minute walk from the pier in Varenna. 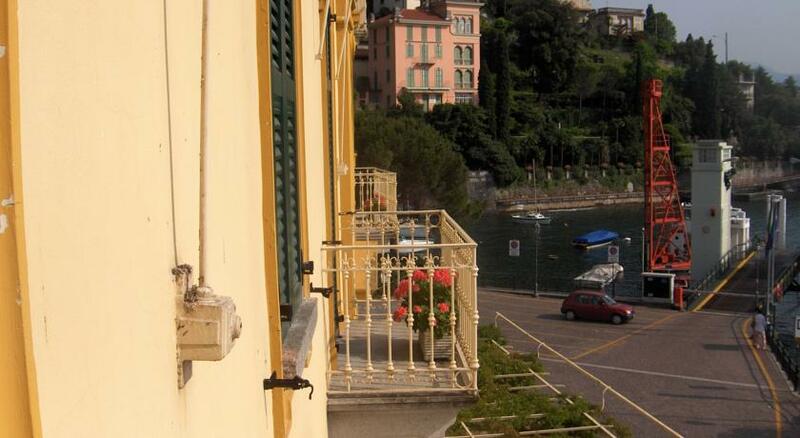 Decorated in Art Nouveau style, the historic 19th-century building features a terrace with panoramic views of Lake Como. Rooms are decorated with wooden furniture and parquet floors. Including free WiFi and air conditioning, guest rooms of Hotel Olivedo offer a flat-screen TV with satellite channels. Some have a balcony with views of the lake. 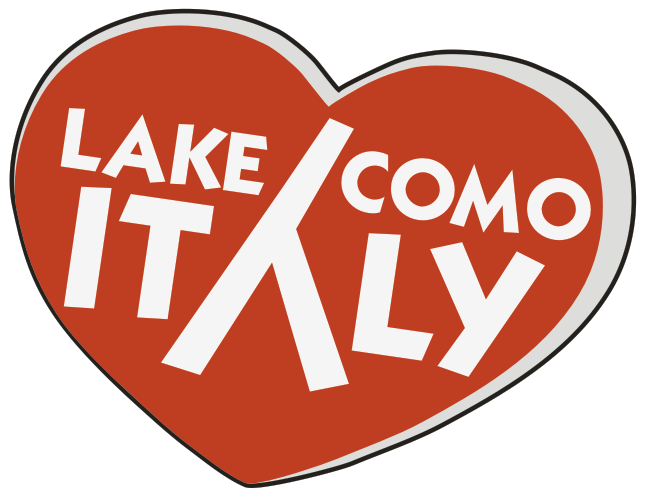 The lake-view restaurant serves traditional dishes from the Lombardy region. In the summer, breakfast is served on the panoramic terrace. There is a lift, and WiFi is free throughout. 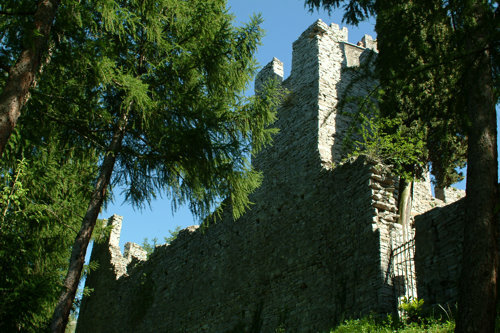 Menaggio Golf Club is 7 km away, across the lake. 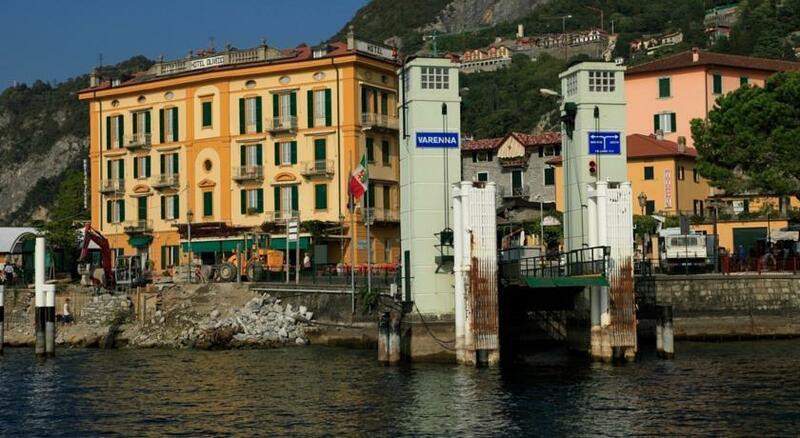 Ferries travelling around Lake Como leave from Varenna’s pier. 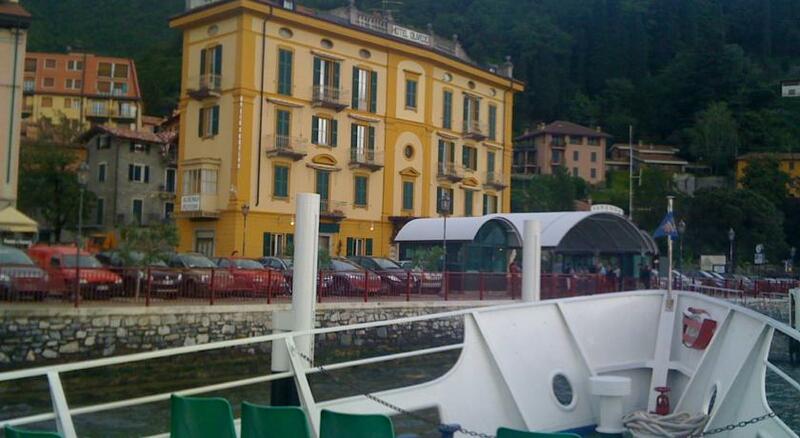 The Olivedo Hotel is 5 minutes' walk from Varenna-Esino Train Station.